The collective wisdom of our elders tells us there's no such thing as a free lunch. The spirit of the cliché is basically true. Everything costs something even if it's just your time or attention. So, there's no truly free lunch, but you can get pretty close at Taco John's this week. At least, you won't have to hand them any actual money if you don't want to. In celebration of National Taco Day on October 4, Taco John's is offering taco-lovers a free crispy beef taco every day from October 1 through October 5. Like similar deals through McDonald's or Wendy's, the offer reloads daily so you can use it every day over the course of that span. You don't have to buy anything at all to get a free taco, but here's what you do have to do: You'll need to download Taco John's cleverly named TJ Rewards mobile app. It's an app from Taco John's (or TJ) that offers you rewards in an app. It's a rewards app from TJ. 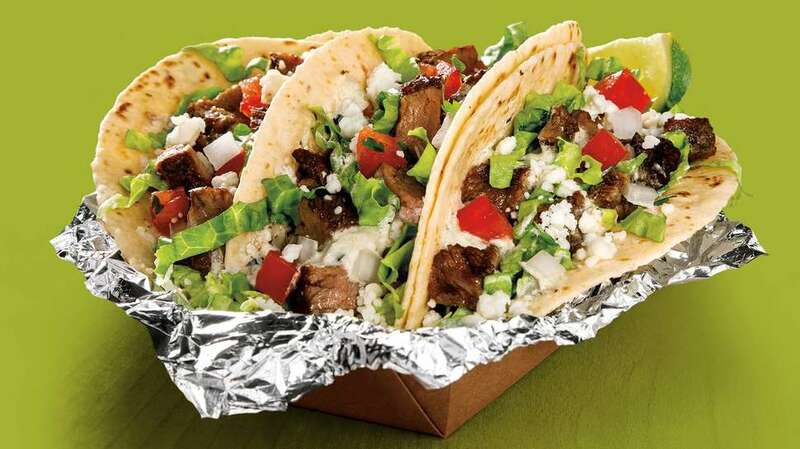 Once it's on your phone, present the coupon in the app when ordering and boom, you've got a free taco from the chain that claims to have created Taco Tuesdays (though, that's, at best, up for debate).